How Do You Know Your Helichrysum Is Good? The following paragraphs are excerpts from a letter Dr. David Stewart recently sent to the Young Living Product Marketing Team regarding helichrysum in the marketplace. Thank you to Dr. Stewart for this expert explanation. 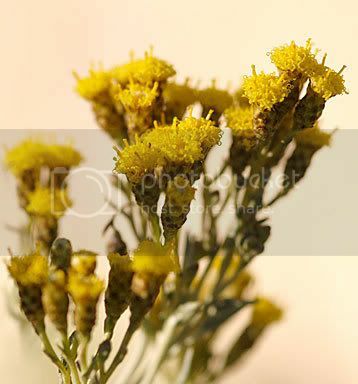 Helichrysum is a universal oil with numerous applications. It is also expensive to produce. Useful oils that are expensive to produce create a temptation on the part of oil suppliers to cheat in various ways. They can take a real oil and dilute it with a colorless, odorless substance. They can extract the oil from a similar plant species that is inexpensive to grow and distill, and then manipulate it into what may appear as a more exotic oil by deleting certain compounds or adding synthetic compounds to imitate the fragrance or taste of the expensive oil they wish to imitate. They may also cut costs in the distillation by doing so at high temperatures and high pressures that significantly reduces the distillation time and, thus, saves labor and fuel. They may also extract some oils by petrochemical solvents which leave toxic traces in the finished oil. 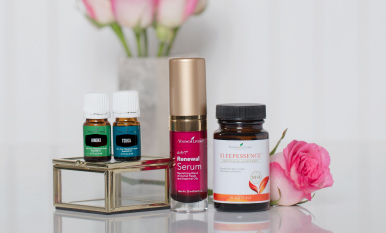 All of these shortcuts and deceptions result in oils that may fulfill flavor or fragrance standards, even the AFNOR standard, but that lack the full suite of compounds necessary for the oil to have healing properties. One could synthesize a pretty good imitation of helichrysum in a laboratory that would closely mimic its fragrance, but contain none of its therapeutic qualities. 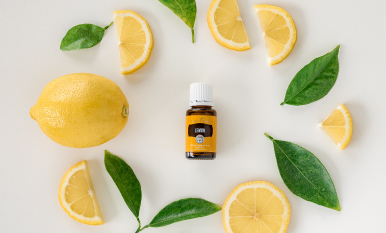 Just combine the right proportions of synthetic [ingredients] and you would have an oil that, to most people, would smell exactly like helichrysum, but at a fraction of the cost of natural helichrysum. However, a person with a trained nose would not be fooled and would know the difference right away. Some time ago, Young Living received what was to have been a year’s supply of helichrysum. As soon as Gary Young smelled it, he knew that neryl acetate, the main ingredient, was missing. He reported his analysis to Dr. Sue Chow, the head chemist in the Young Living Testing Laboratory, who did an analysis. Sure enough, Gary was right. There was no neryl acetate. Gary rejected the shipment and returned it to the supplier. He refused to market a false oil to Young Living distributors, even though no one would have known unless they had an expert nose like Gary’s or a gas chromatograph to analyze it. That shipment was refused even though this meant that Young Living would have to do without helichrysum for an extended period of time. Such is the integrity of Young Living and its founder. However, that batch of false helichrysum was not wasted. When it went back to its supplier, it was sold to another company who markets it as therapeutic-grade helichrysum. Either that company lacks the technical expertise to recognize a manipulated, non-therapeutic grade oil and has been duped by its wholesaler, or that company knows better but lacks sufficient integrity to refuse to [sell such an oil]. So how do you know your helichrysum is good? Unless you have the nose for it or the advanced laboratory equipment to analyze it, you can’t know. In the end, you can only know the quality of your oil by knowing a supplier who can identify the purity of a therapeutic-grade oil and whom you can trust. In Young Living we have both the know-how and the integrity. 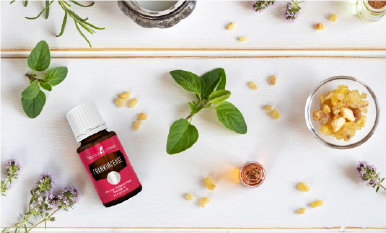 When you buy Young Living Therapeutic Grade helichrysum, you know it is good. Any other brand is anyone’s guess.